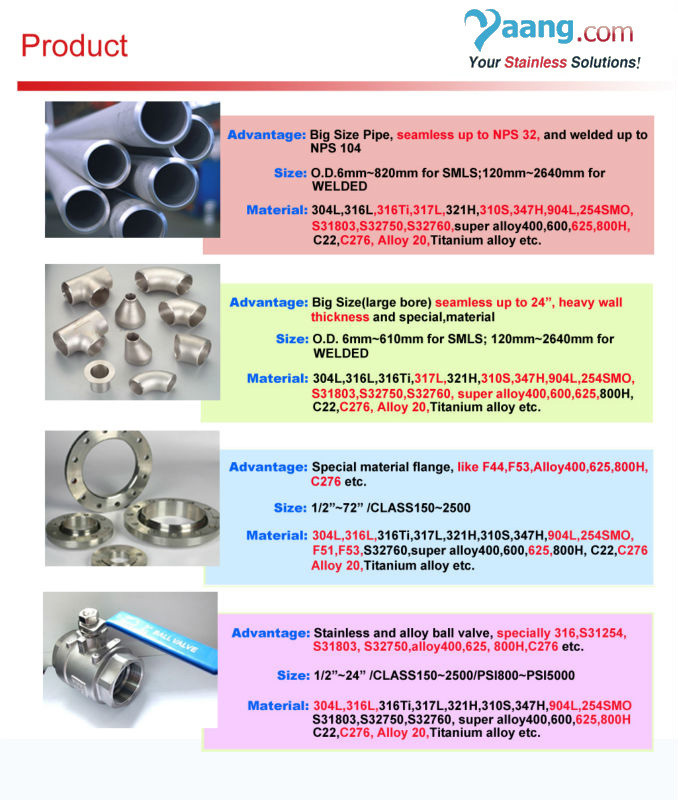 A249 Weld Fortified and A213 Seamless Stainless Steel Tubing for Heat Exchangers, Condenser, Feed - water Heaters, and Film Evaporators. 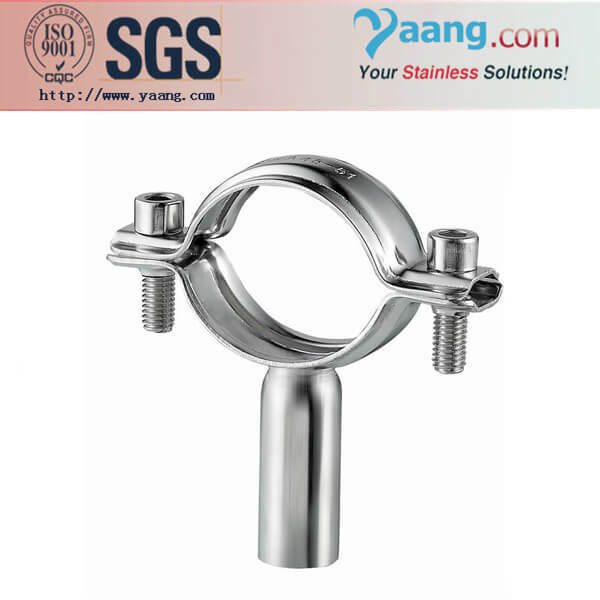 A270 Sanitary Stainless steel Tubing for Dairy, Food& Beverage, Pharmaceuticals and Other Sanitary Processes. 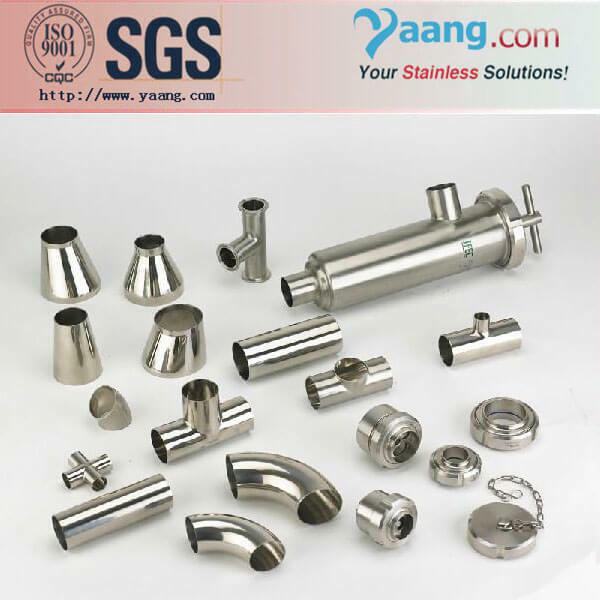 ASME - BPE Stainless Steel Tubing for Pharmaceutical, Bio - Pharmaceutical, and Other High Purity Processes. 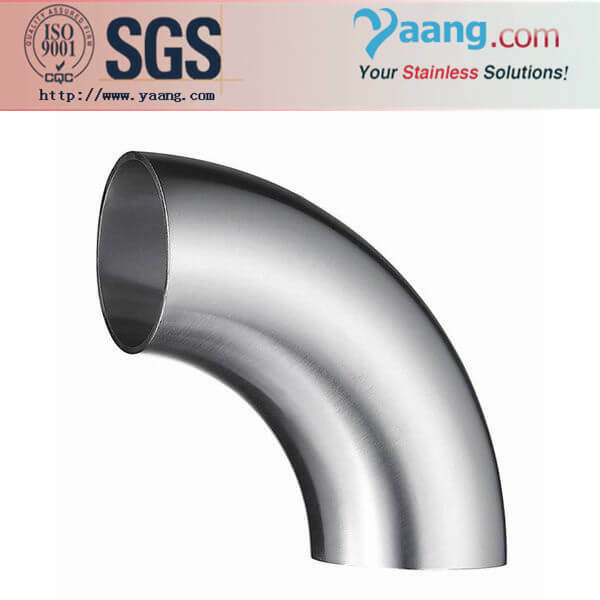 A269 High Purity Stainless Steel Tubing for Semiconductors and Other Related Processes. 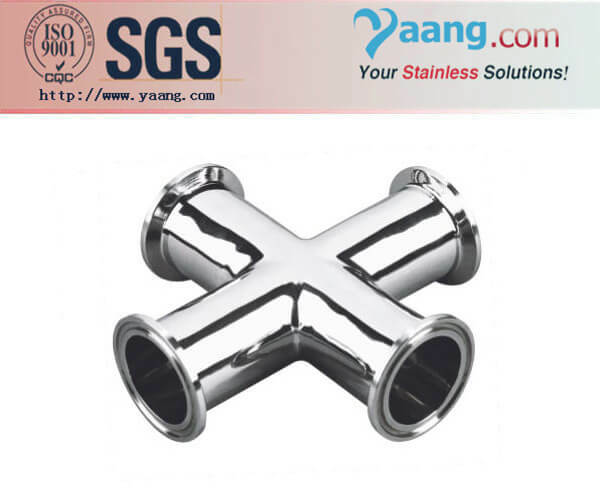 A213/A269/A554 Stainless Steel Tubing fo Heneral Services. 5. Connection: Weld, Thread, Clamp (Quick Series), etc. 6. Polish: mirror polish, dull polish, sub - light, 240G, 400G, tumble.